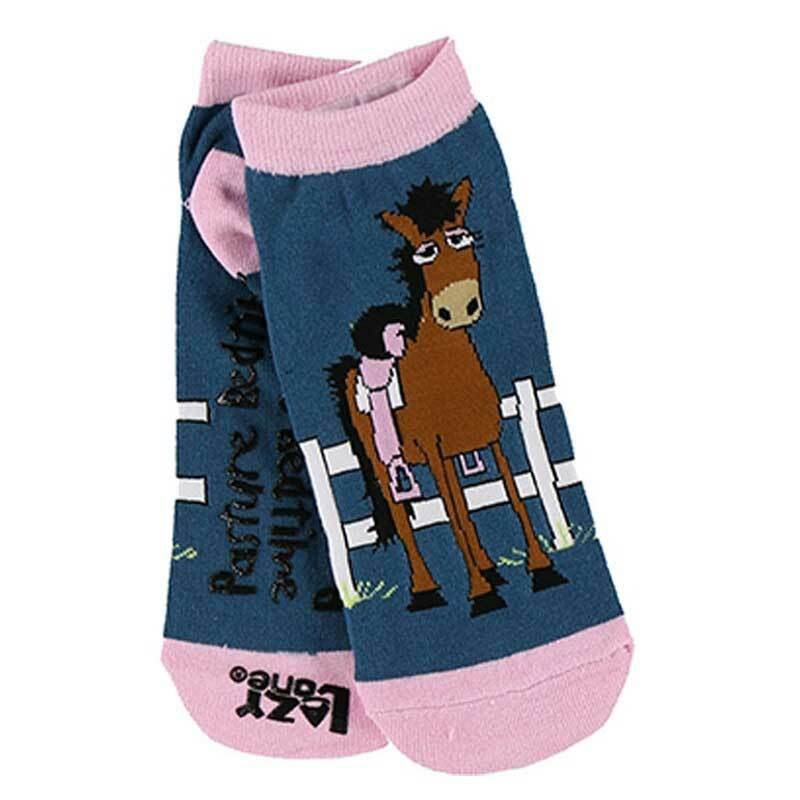 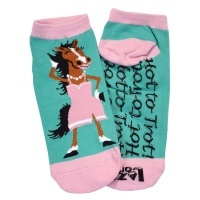 LazyOne socks are cheerful and colourful, adding a little wild side to those that wear them. 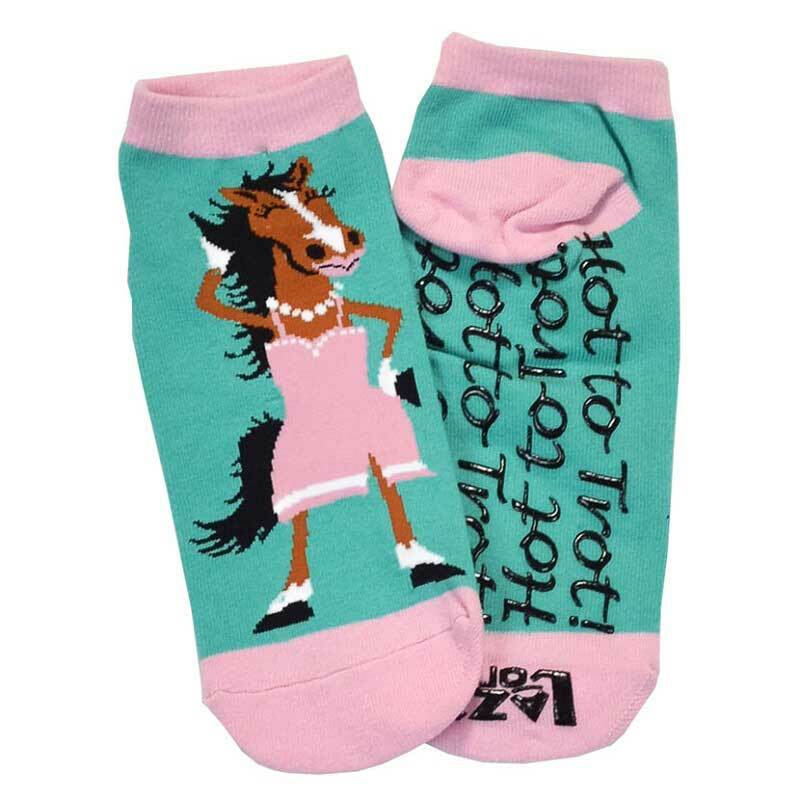 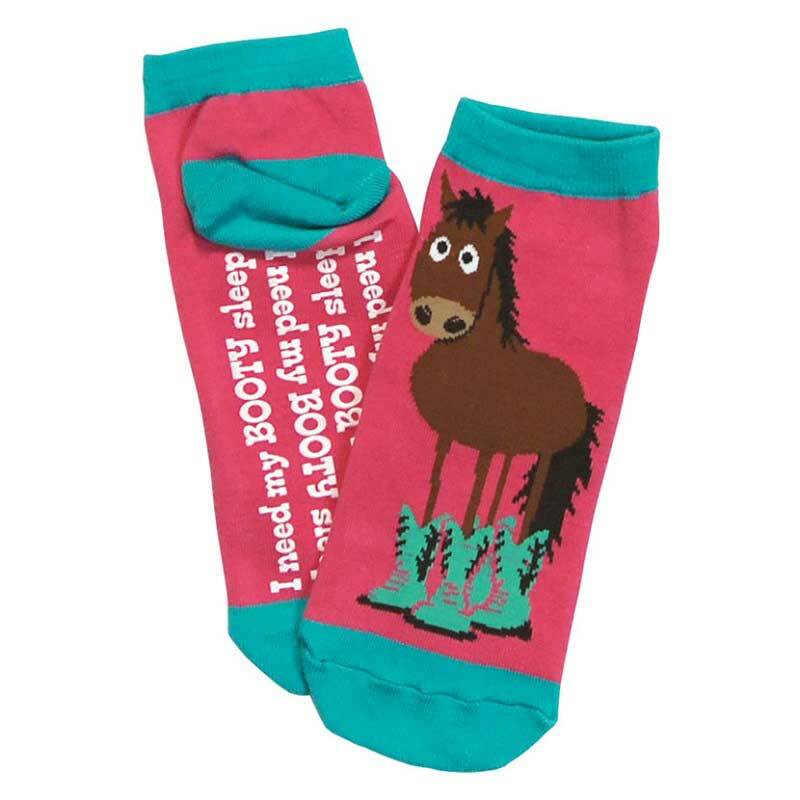 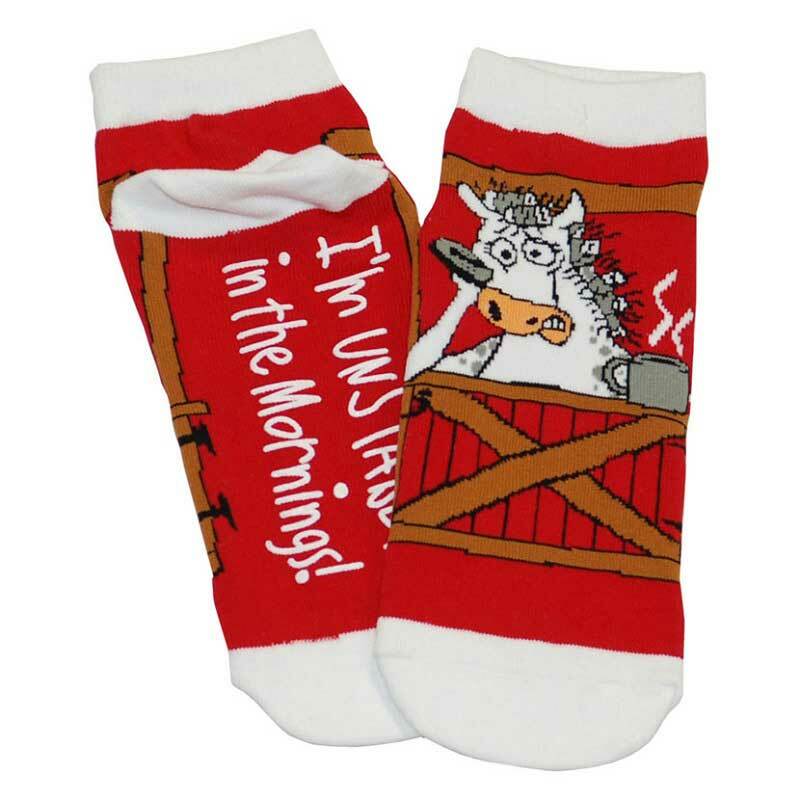 Made from a durable and cosy blend of 75% cotton, 15% nylon and 10% spandex, these socks are designed to stay up and have a Fun 'Unstable in the Morning' phrase non-skid sole. 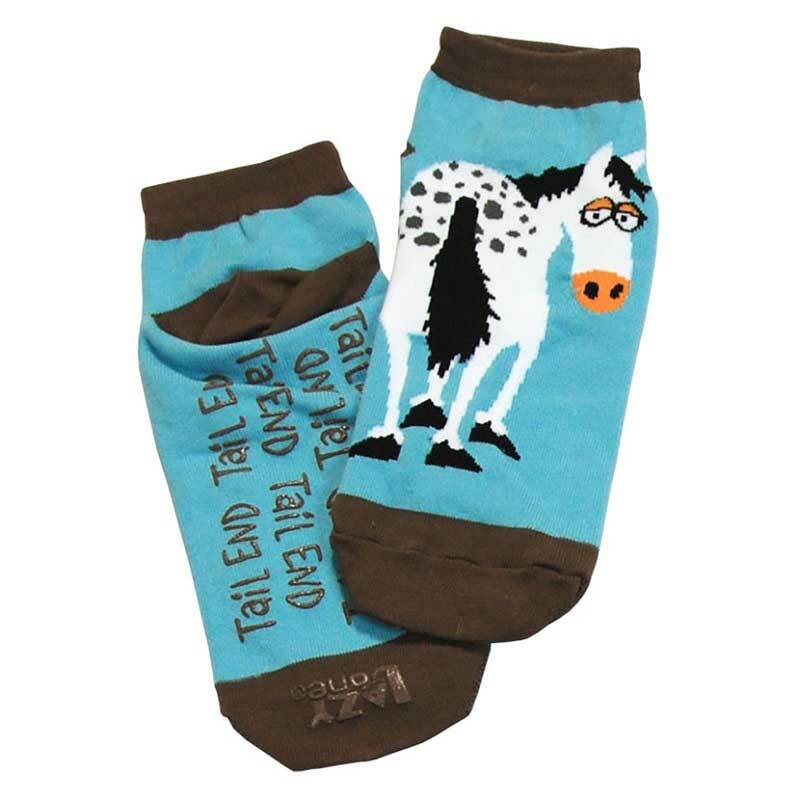 Socks fit adult size: UK 5-11.